Nissan NV200 Running Costs, MPG, Economy, Reliability, Safety | What Car? Not only is the NV200 a good load carrier, it also represents good value for money when it comes down to the equipment on offer. 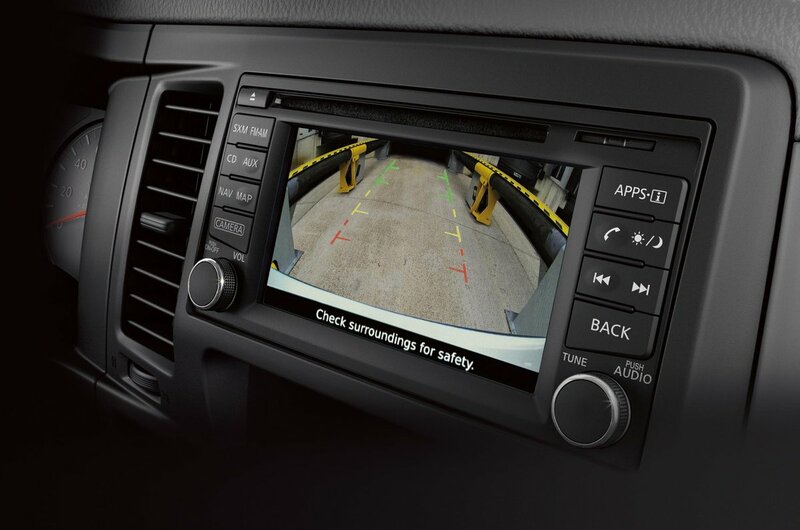 Entry level Visia vans get Bluetooth telephone connections, an alarm, trip computer and electric mirror mirrors amongst the equipment. Mid-range Acenta adds front fog lights and a rather good colour reversing camera. Top of the range Tekna provides alloy wheels, cruise control, speed limiter, air-conditioning and body coloured bumpers front and rear. It’s hard to ignore the value of the Visia trim, but unfortunately the higher-powered engine is not an option at that level. As we’d recommend the more powerful engine, Acenta is the first trim option. All models get ABS with electronic brake force distribution to improve braking when fully laden, and there’s also Vehicle Dynamic Control (VDC), which is an advance form of electronic stability control. On top of that, there are Nissan’s generous warranty term in the NV200’s favour. 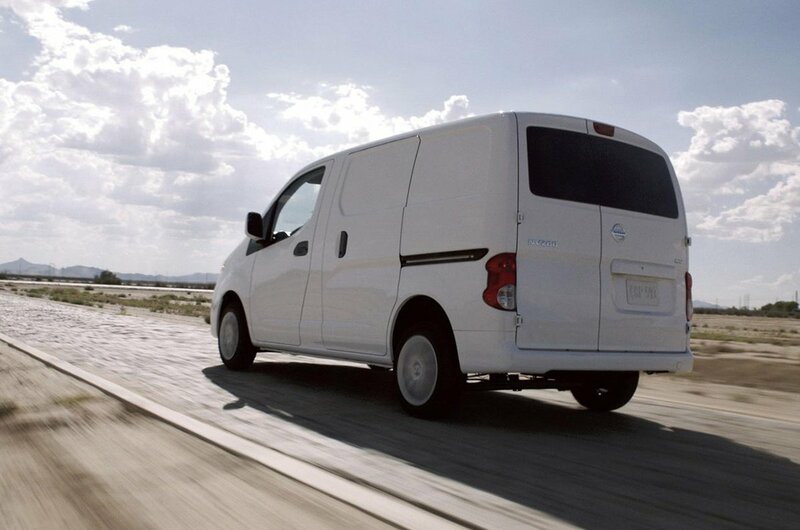 As with the Nissan NV400 and Nissan NV300 vans, there’s five year back-up, and for NV200 it’s covered up to 100,000 miles. Servicing is a respectable 28,000 miles or every 12 months. 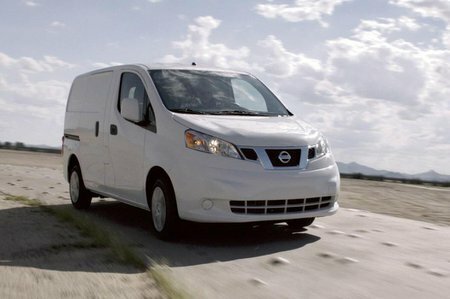 The Nissan NV200 is a surprise package, with load carrying capacities above and beyond its rivals. Supported by a generous five-year warranty and high levels of standard equipment, the Nissan city van is a tempting proposition.